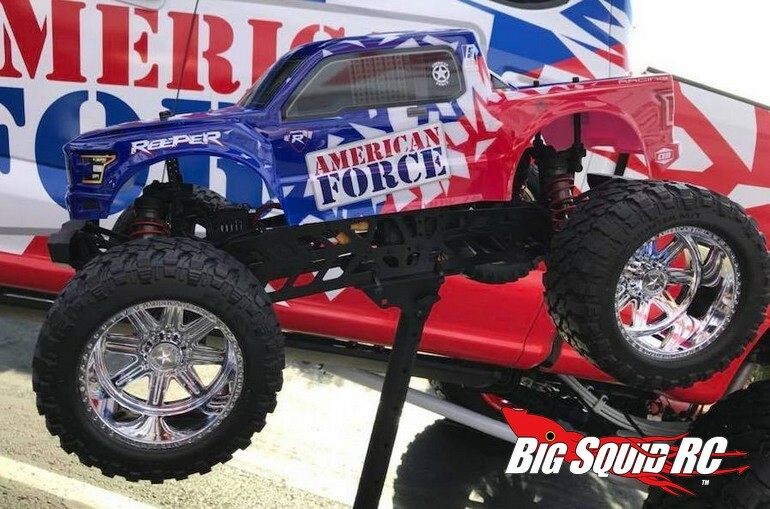 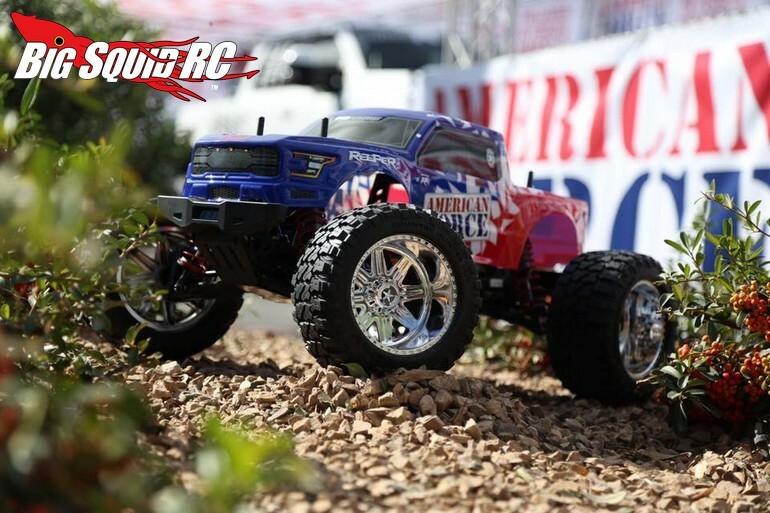 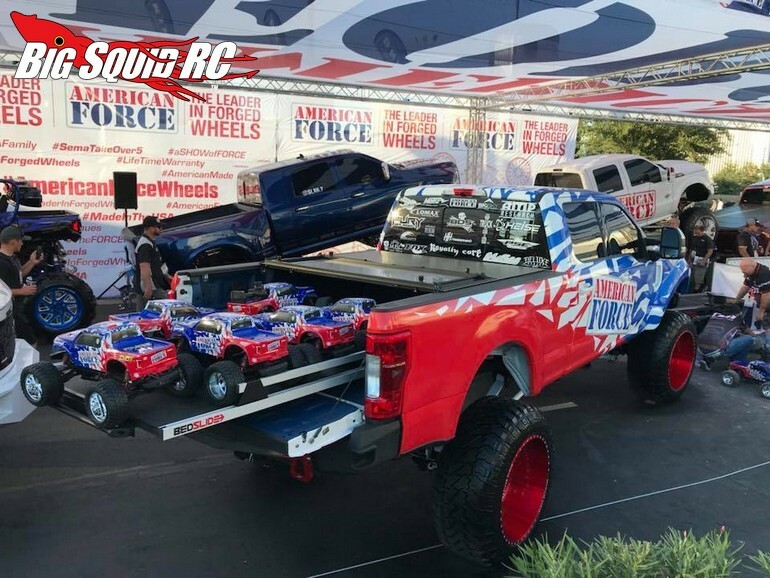 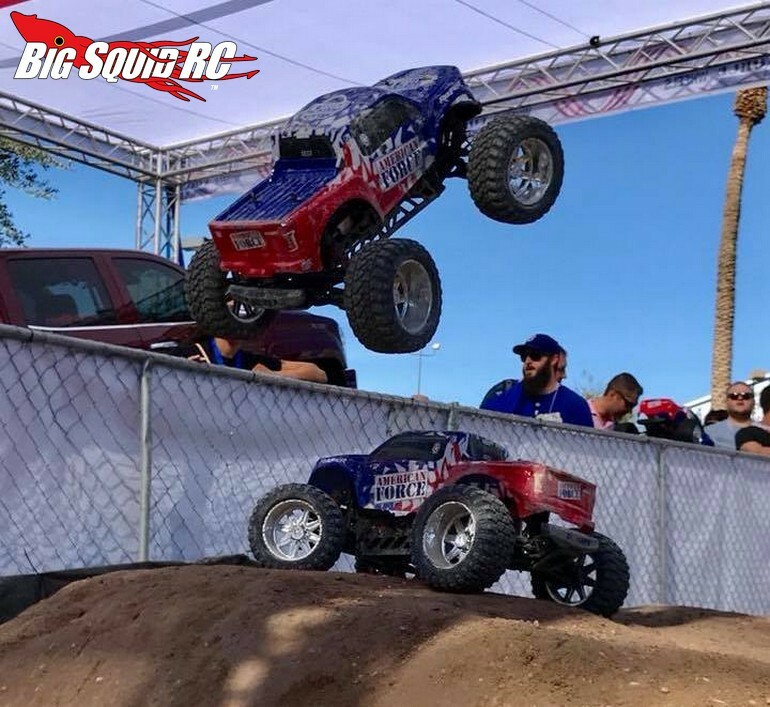 CEN Racing REEPER American Force Edition « Big Squid RC – RC Car and Truck News, Reviews, Videos, and More! 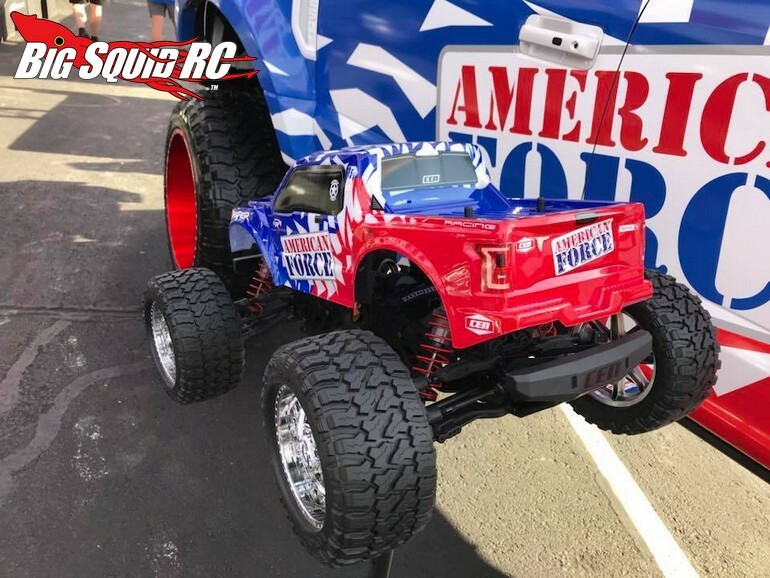 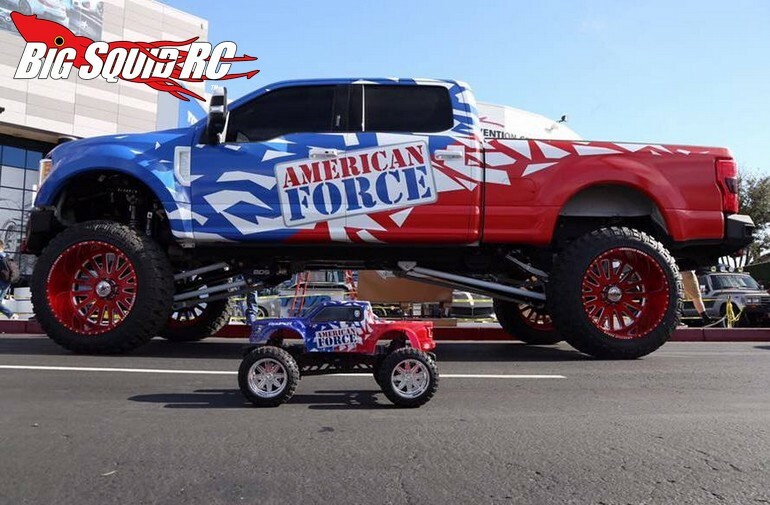 The American Force REEPER is retail priced at $705, it has a part number of #9520, and you can learn more details over on the Cen Racing Website. 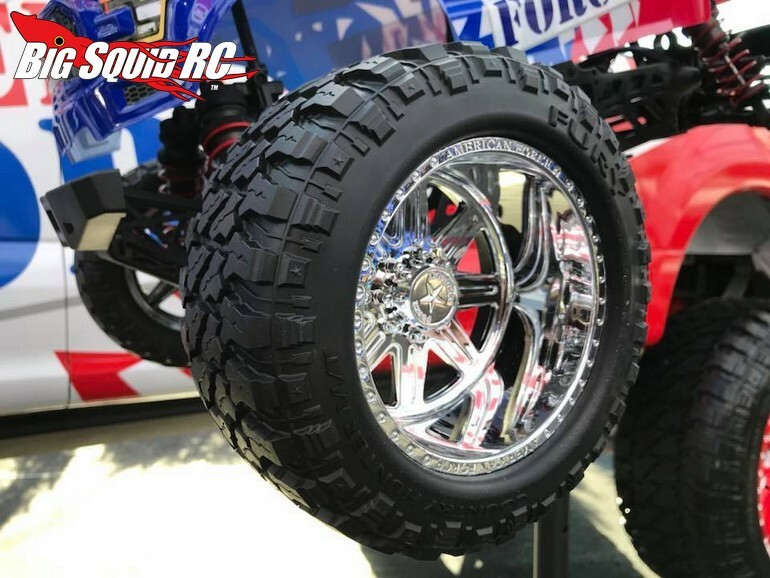 Click This Link to read more CEN news on BigSquidRC.